Have a customized hand flag to promote your company, brand or event. 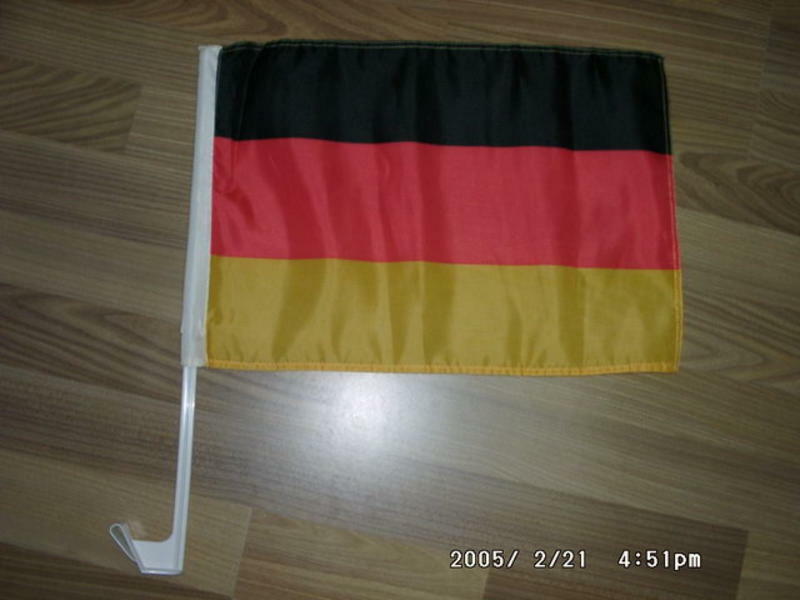 The flag has a plastic holder that can be attached to almost every car. In this way your flag will travel along where the driver goes and your advertisement will reach a lot of people. 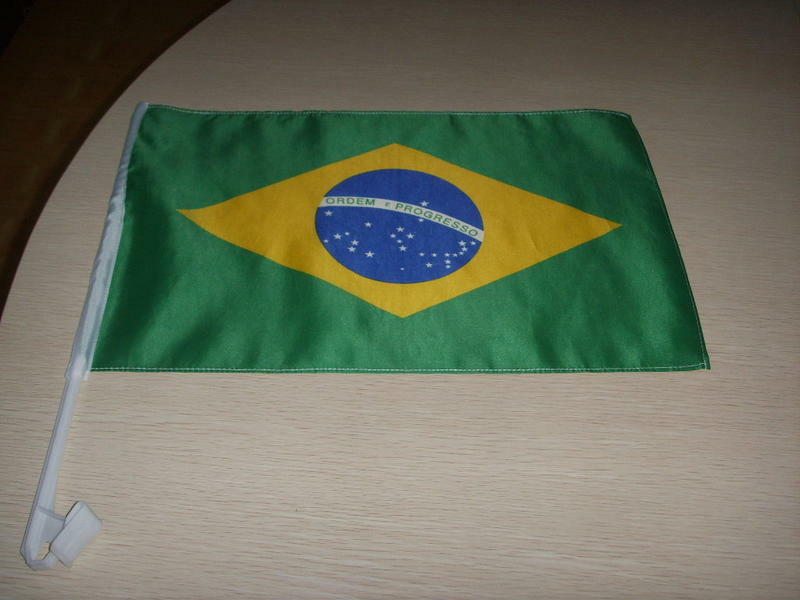 Next to that the flag can still be hold and used as the traditional hand flags, so that the user can use it to wave and help promoting your company, brand or event. 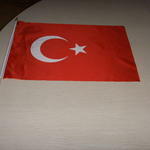 The flag can be printed to your own personal design, for example your company logo, slogan or any other text. This all in different colours.